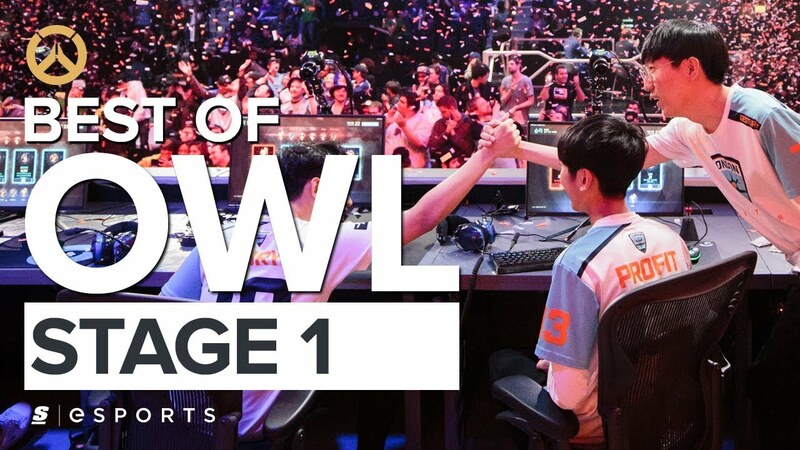 Stage 1 of the Overwatch League’s first season is in the books. Five weeks of Overwatch action came to a climax with a best-of-five series between the London Spitfire and New York Excelsior. Here are some of the best picks, attacks and defenses from Stage 1.